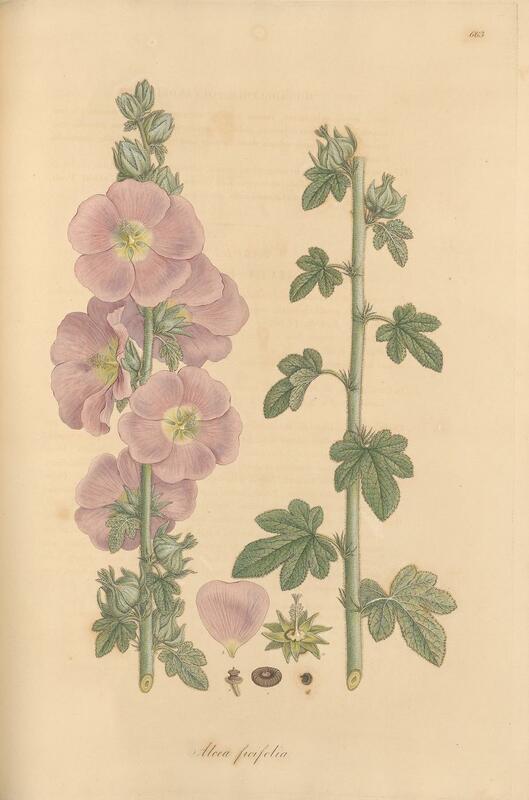 December was a big month for botanical eBooks – 28 in all. 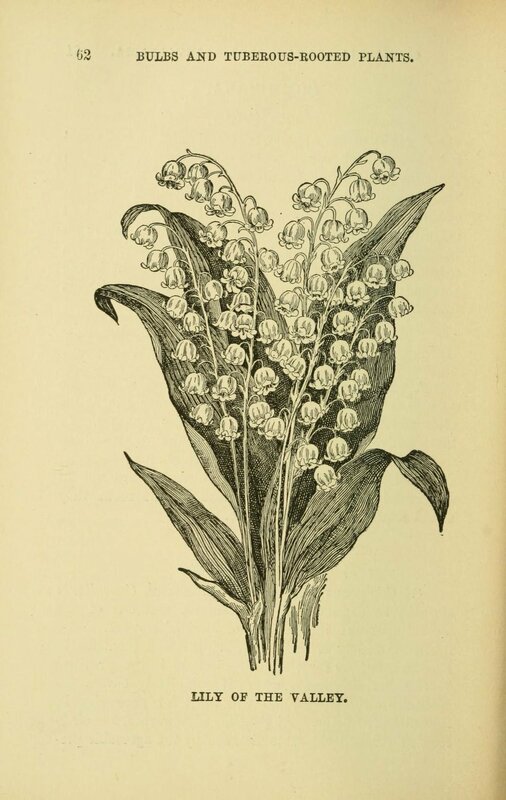 The first series (Flora Graeca) was from the early 1800s and the second (Le Jardin) was from the late 1800s. Both were full of color. There was another series (Artistic Japan) – also from the late 1800s) that was not exclusively botanical, but I like the ones that were there so much that I included them in the collection for this month.